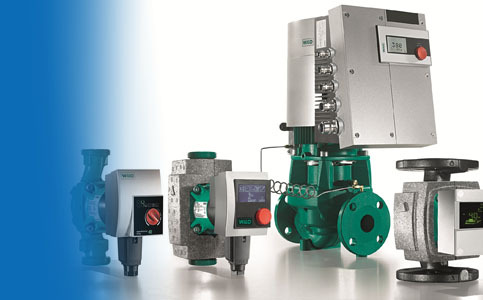 Our company is engaged in the repairing and servicing of pumps. 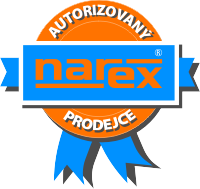 We also offer our customers new pumps from renowned world manufacturers as well as products from proven Czech brands. 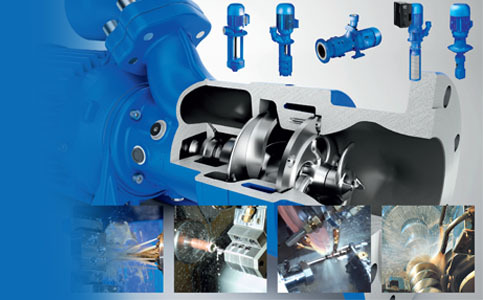 We supply industrial pumps for irrigation, pumping pits, excavations and even the pumping of chemicals. 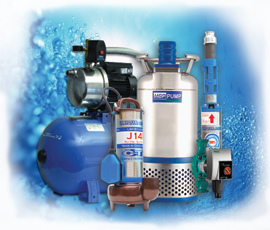 For domestic users, it is mainly domestic waterworks, well pumps or boreholes of different diameters. 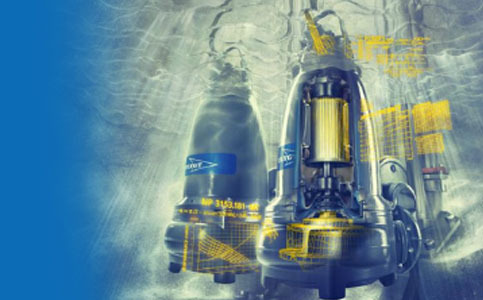 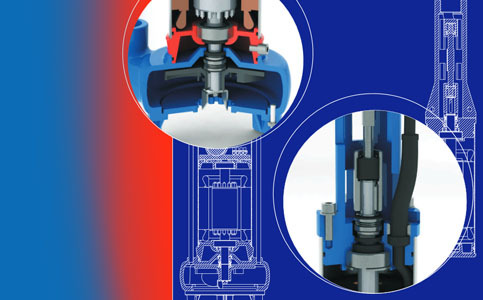 Thanks to professional training and experience in servicing these devices, we can recommend suitable equipment according to your requirements. 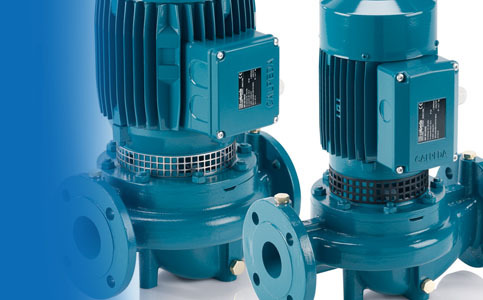 In addition, we design pumps from several manufacturers at different price levels, so almost every customer can choose. 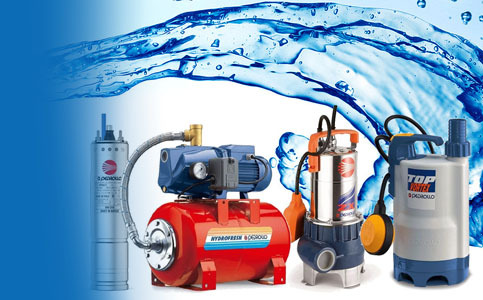 You will find plenty of waterworks and pump accessories including old models, whether they are non-return valves, pump couplings, rubber bags, pump spindles or other parts. 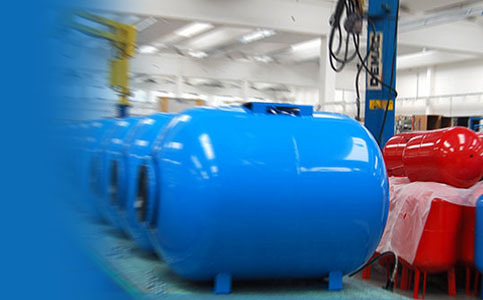 We supply AQUASYSTEM expansion vessels.